I currently work for HUAWEI India Database team. 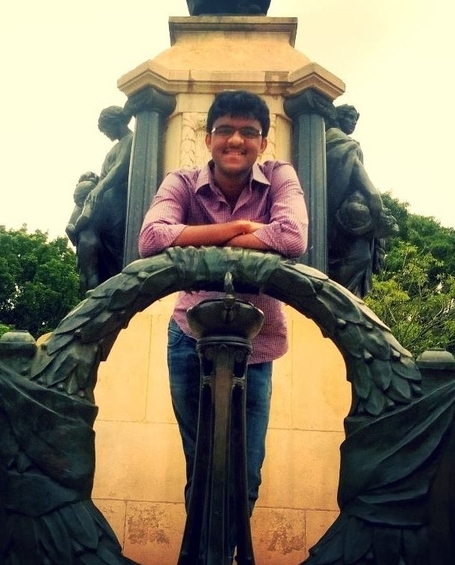 2014-16 --> I am an M.E Student in Computer Science at Indian Institute of Science. My advisor is Prof. Jayant R. Haritsa and I am a member of Database systems lab.